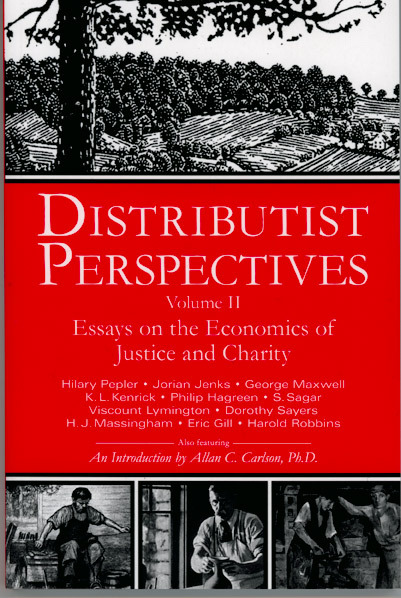 This compilation of important distributist authors delivers valuable insight into the manifest problems of society. 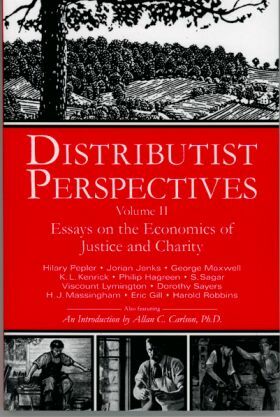 Although most of the contributions were written more than 50 years ago, the questions raised by the writers have remained largely unanswered, and essays regarding topics like education, work, and freedom have lost little relevance in the ensuing decades. Featured authors include Eric Gill, Harold J. Massingham, and Dorothy Sayers.